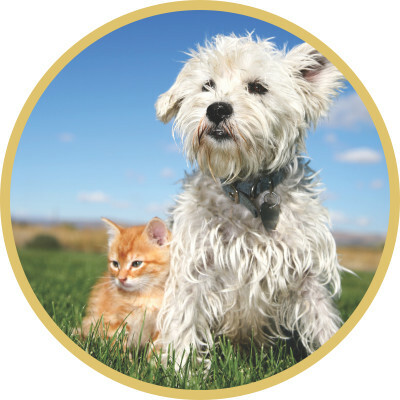 Proformance super premium pet foods were developed with one customer in mind: your pet. We believe that dogs and cats all over the world speak the same language, like the same things, and know a good pet food when they taste it. Proformance was made from the start with them in mind. 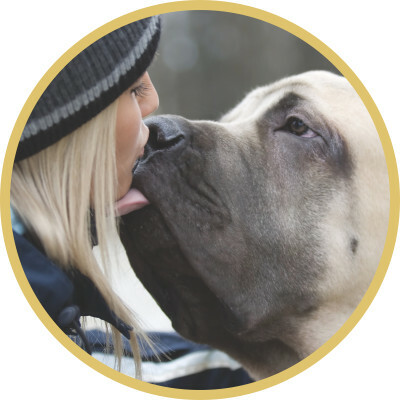 Formulated to the highest standards and produced from nature's finest ingredients, Proformance truly provides Quality You Can Trust and a Taste Your Pet Will Love. No Proformance product has ever been the subject of a recall in the US or anywhere else. This is not by accident. 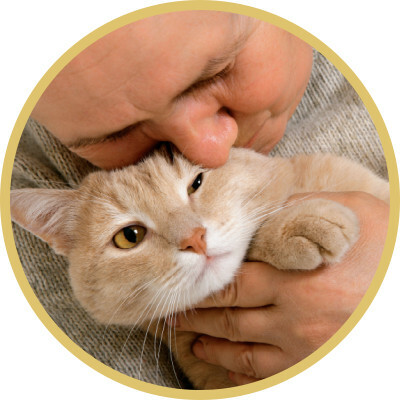 No other pet food company we know of tests their ingredients and finished products to the extent we do. Unlike others, Proformance was originally formulated for the stability necessary to withstand the stresses of international transport, and every ingredient and production of finished product since has been subjected to numerous laboratory tests as well as ongoing in-home feed trials. This approach has worked very well for us and resulted in our having NEVER recalled a product. If long term product safety, security and quality are important to you we encourage you to try Proformance. We are confident that that you (and your pet!) will be glad you did.